Val tells us .... " My quilting career started in the late 1970’s when I was a member of the fledgling Canberra Quilters. 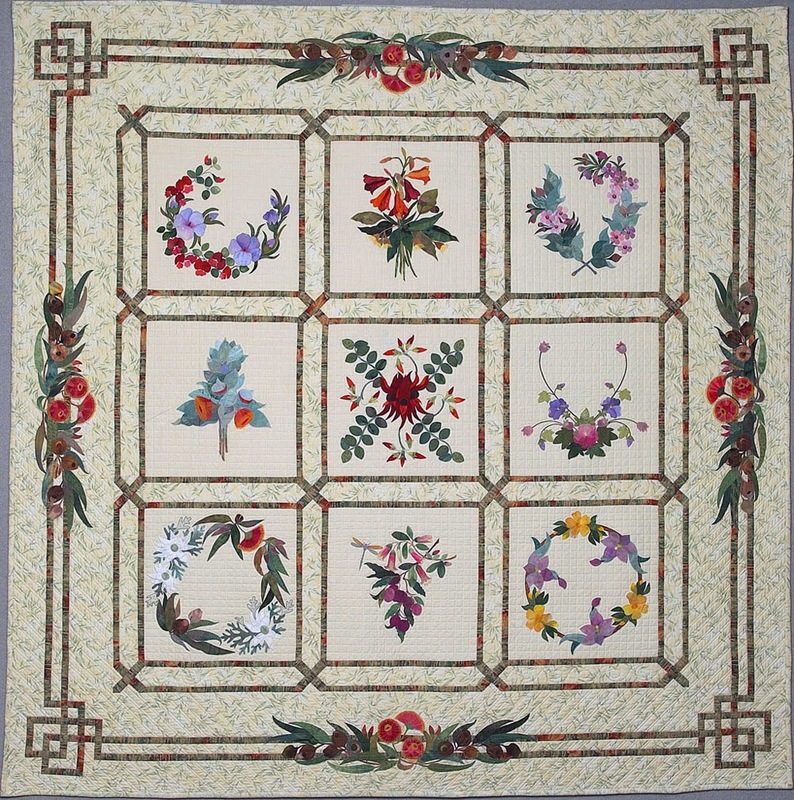 Later, a retail patchwork shop, the organization of Cherrybrook Quilters and ten years leading quilters tours to USA continued an active quilting life. 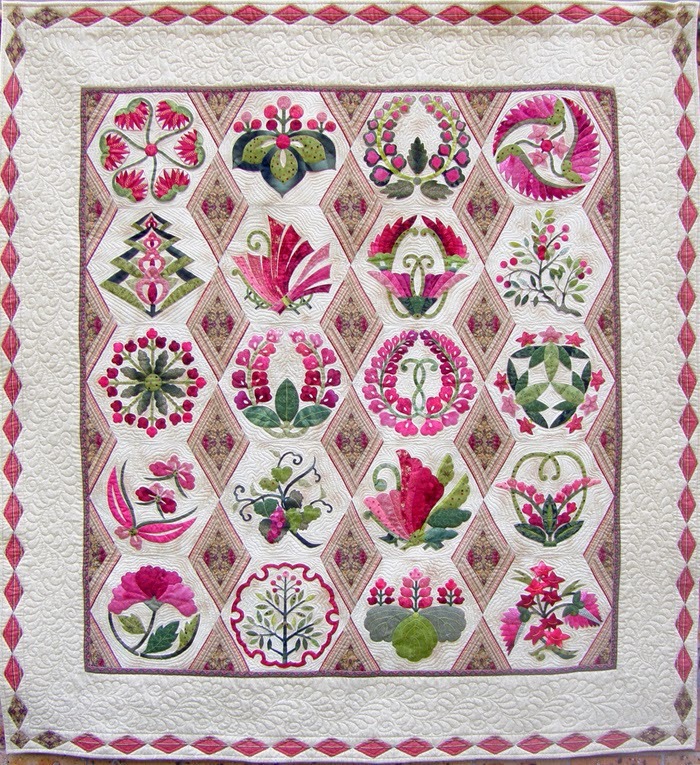 Throughout those 30 plus years a busy teaching schedule has ensured an enduring passion for the joy of quilting." Hope you can join us for the August Meeting.